Over 46 years of leadership in Florida real estate. Increasing value, improving NOI, reducing risk. Our ownership mentality translates into a strategic advantage for you. 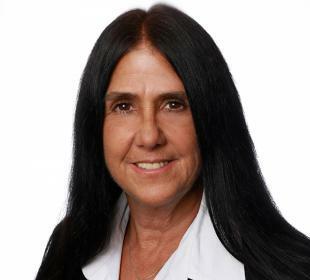 Trusted for its experience and expertise since 1972, RMC represents a proven approach to increasing property value and income - in the leasing, acquisition, management, and development of investment properties, and in investment sales throughout Florida. Explore our properties and find one that’s perfect for your business. 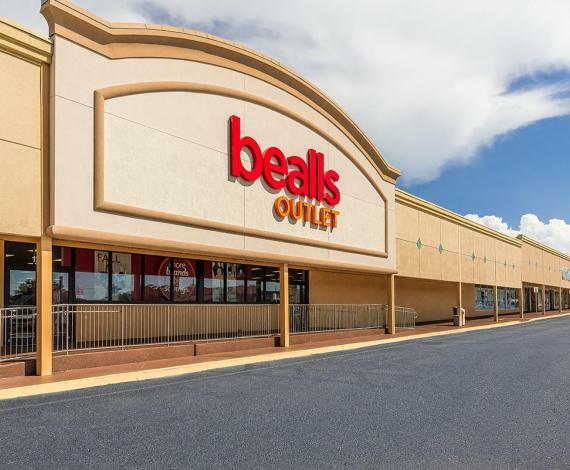 Anchored by Big Lots, Bealls Outlet, Dollar Tree, Citi Trends and Rainbow Apparel. Adjacent to Publix Super Market. Highly visible from S Missouri Ave. 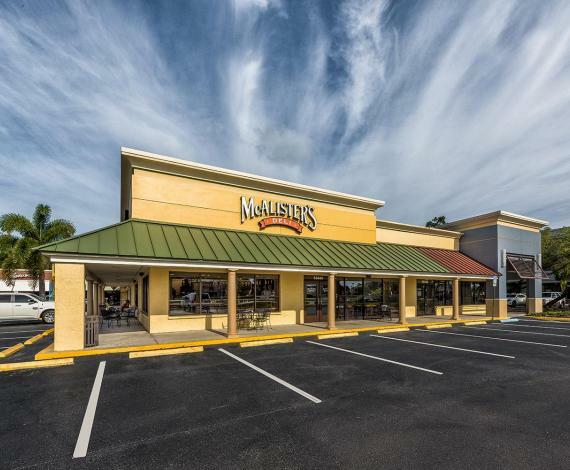 Excellent space opportunities available along Carrollwood’s primary retail corridor. 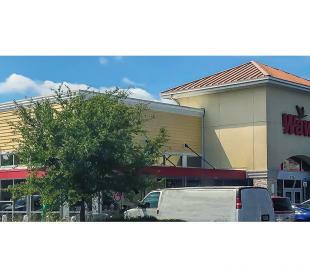 Strategically located in a retail intensive area alongside high-traffic Dale Mabry Hwy (65,500 AADT). Trade area retailers include; Walmart, Sam's Club, Bed Bath & Beyond, Lowe's, Publix, The Fresh Market, Home Depot, Target, Sprouts, DSW and Whole Foods. Anchor space available; ability to combine multiple spaces.Shadow-anchored by SuperTarget. Highly visible from signalized intersection. 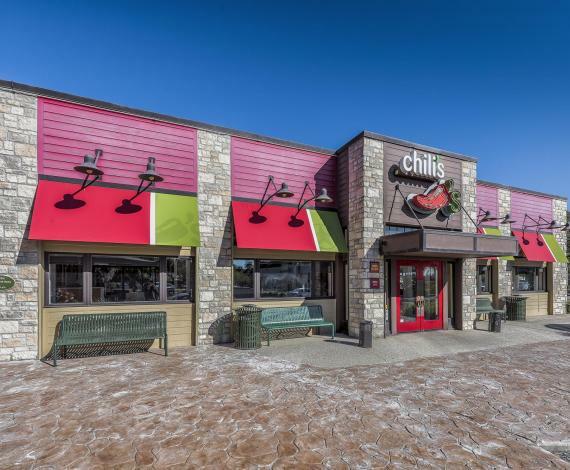 Located within a well-established, busy retail intersection. 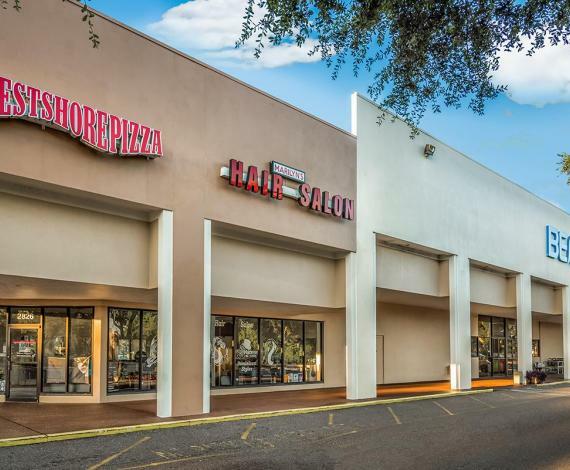 7,622 SF stand-alone building available. 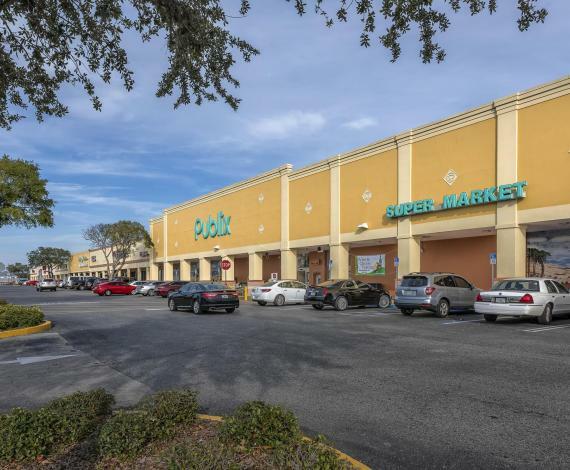 Anchored by Publix Super Market and Bealls Outlet. Located on US Hwy 19 across from Regional Center. 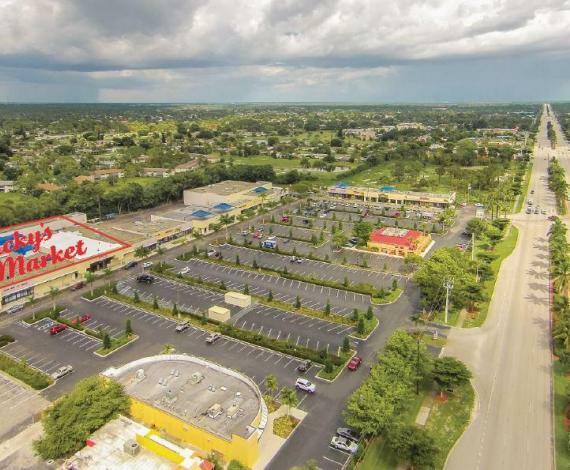 Lucky’s Market anchored center in growing East Naples market.Ideal space available for restaurant, retail or medical. Up to 2,500 SF available.1,500 SF Former Restaurant space available. Anchored by Bealls Department store and DTLR. Adjacent to Publix Super Market. 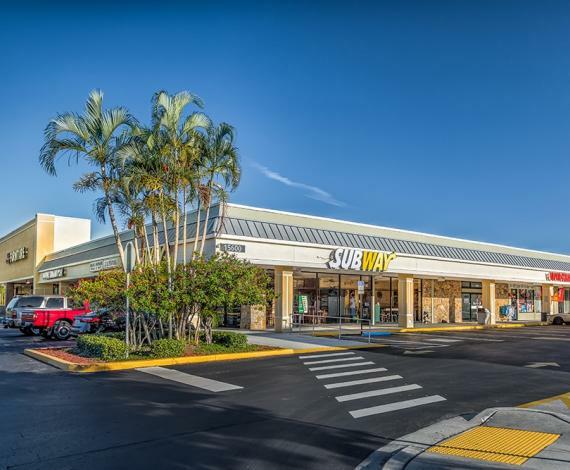 Up to 2,500 SF available for lease.Excellent visibility and access from N Dale Mabry Hwy and S Village Dr with a combined 97,500 vehicles per day.